Multi-cultural community celebration unveils new mobile food creators and cultural dance groups at San Francisco’s Presidio National Park. The founder and artistic director of Berkeley’s Māhea Uchiyama Center for International Dance, Māhealani Uchiyama is an award-winning dancer, musician, composer, choreographer, recording artist, and teacher. Joe Leon’s Caterpillar Puppets don’t just entertain kids and parents. His eccentric menagerie draws audiences of all ages into seemingly familiar stories that take unexpected turns. BABY RAVE Oakland is a new kid-friendly dance party that is sure to get you and your little one moving and shaking to the music together! The Stapleton Ballet brings to the Marin Center stage one of the most magical and well-known works from the classical ballet repertoire. This is a story that is as poignant today as it was at its inception over a century ago. The CJM’s family festival days bring together all ages for art making, music, activities, dancing, and more! On first and second Sundays and select holidays, drop by to create, play, and experiment with a teaching artist. Join Marin Conservatory of Dance, “Southern Marin’s Classical Ballet Conservatory” for their winter Student Showcase with Professional Guest Artists from San Francisco Dance Theatre, Alyssa Mitchel and other local Bay Area companies! Event includes: dessert buffet, cookie decorating, music & dancing. 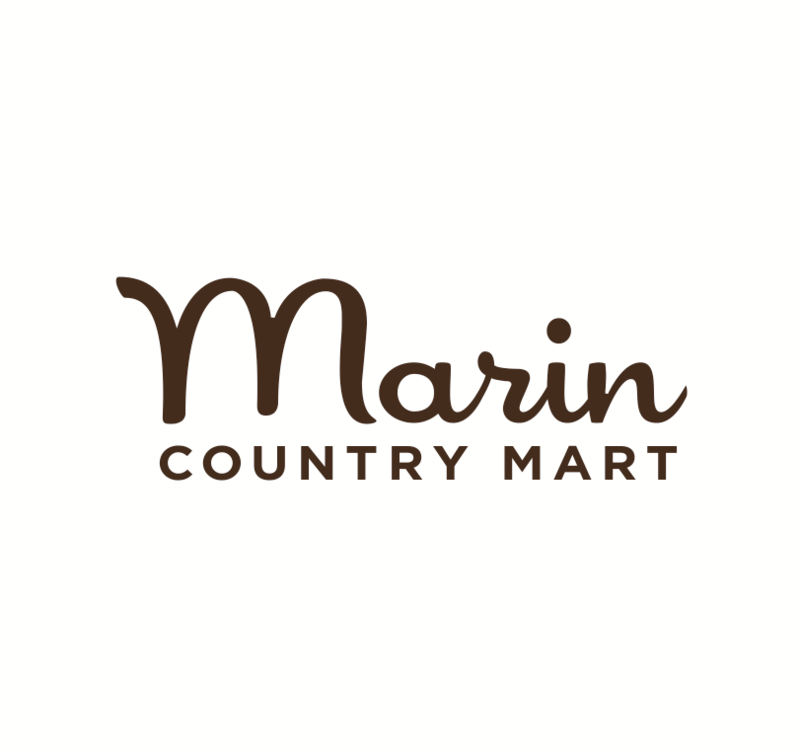 Marin Dance Theatre, an internationally recognized dance training center, located in San Rafael, presents this delightful full-length children’s ballet choreographed by the Bay Area's accomplished choreographer and MDT School Director, Lynn Cox. Join us for a day-long celebration accessible for all families filled with Octopretzel Hanukkah songs and puppetry, dreidel games, fabric design art studio, a family Bhangra dance party, and much more! The amazing Grace Yu will lead us through easy-to-follow dance choreography and then we'll let loose with great dance music and glow stick fun. The vibrant Stapleton Ballet Nutcracker provides a magical start to the holiday season! You're invited to watch as the Bay Area's finest companies present dances from around the globe, hoping for a place in the July 2019 San Francisco Ethnic Dance Festival. Enjoy original Chinese dances, both traditional and contemporary, from this excellent troupe of dancers.